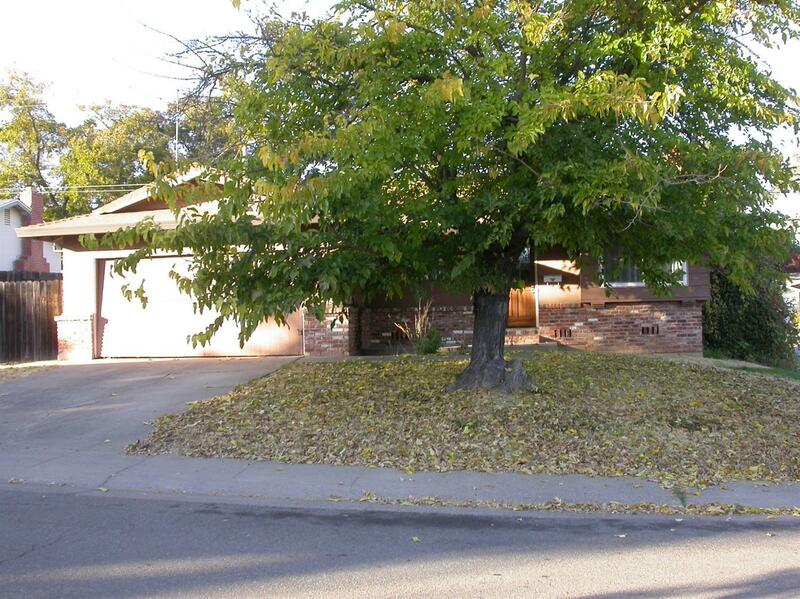 Incredible opportunity on this fixer, perfect for rehab and flip. Solid one owner home with hardwood floors, central heat and a/c, dual pane windows, separate family room, corner lot with possible RV access. Wood burning fireplace in living room, dining area off kitchen, 2-car attached garage. Cash offers only, no hard money loans.